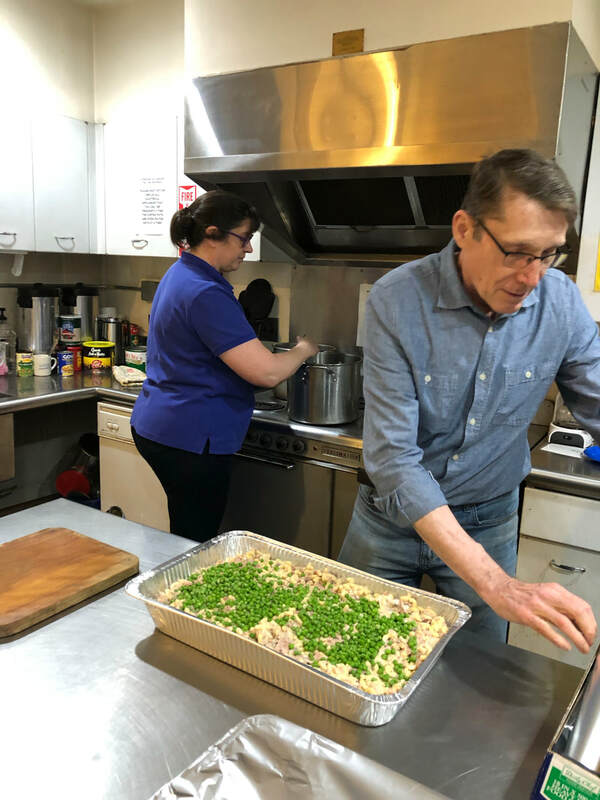 One day each month, FPCP prepares a "PAPA meal" in our church kitchen that is transported to Peekskill and served at the Salvation Army's soup kitchen. 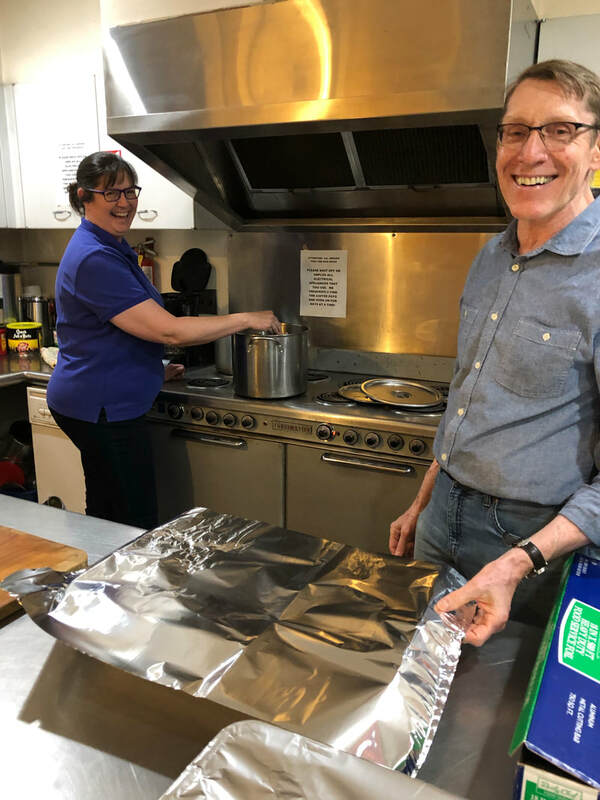 "PAPA" stands for the Peekskill Area Pastors' Association, an interfaith organization that coordinates daily these noontime meals for the hungry and homeless in our community. The Salvation Army provides administrative and financial resources to FPCP and other PAPA members to support creation of these meals. Up to 80 people are served Monday to Friday at the Salvation Army dining hall in Peekskill. ​For more information, or to volunteer for this mission, please contact Amy at atdul@optonline.net. Thank you!